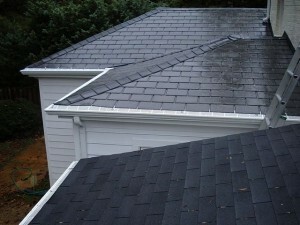 The guttering system of your house is created by two very important pieces: gutter and downspouts. 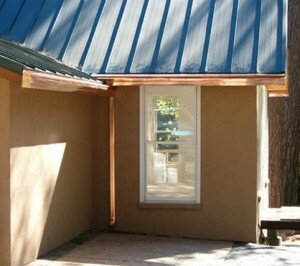 The first piece is the one which collects the water from the roof and channels it all the way to the downspout. 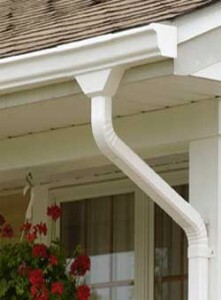 The downspout is the piece which diverts the water away from your house keeping your walls and house foundation safe. 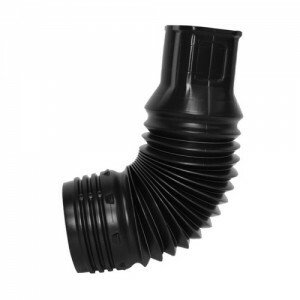 Although the metal downspouts are very efficient, they can suffer damages in time and a very good solution for this issue can be the flexible downspouts. 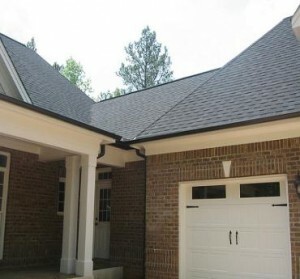 In this article you will find information about the process of installation of this accessory. 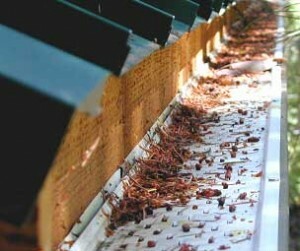 First, you will have to remove your downspouts from the gutters. 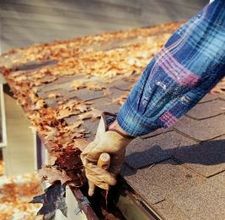 You will do this job by climbing on a ladder and find in which mode is the downspout attached to the gutter. 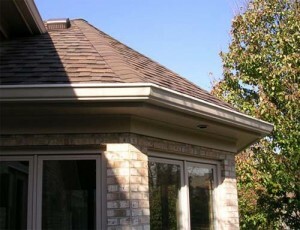 There are two big possibilities: the downspout can be fixed with screws or clipped to the gutter. 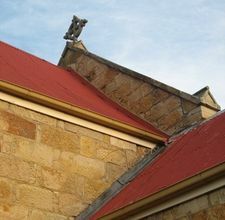 so you will have to unscrew the screws using a screwdriver or you will simply unhook the clips from the gutter. 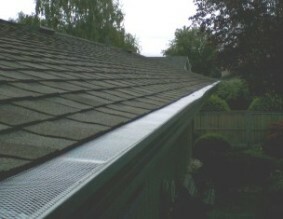 This job can be simple but it can transform in a difficult one if the gutter is fixed very well to the gutter. 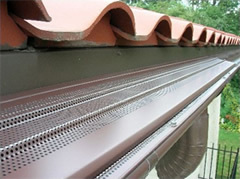 Now you can start to install the flexible downspout using flat-tipped screws. If you are lucky, you can fix the screws in the already existing holes but if you’re not, you will need to make your own. So, you will use a drill a little bit smaller than the screws if you want them to fix well in the wall. 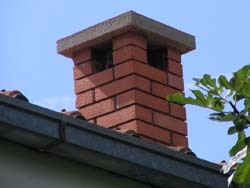 You will need to drill a hole at one or two inches away from the downspout end and on each side. 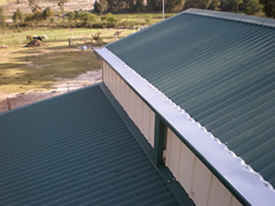 You will climb the ladder and you will attach the downspout to the gutter by tightening the screws on the side. 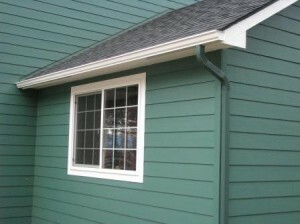 Being easy to trim, flexible downspouts won’t create issues because they are too large. 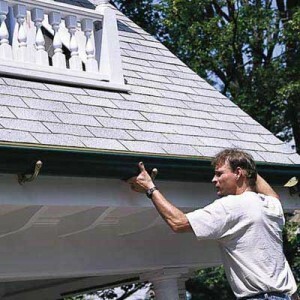 After you fixed the downspout completely, you can use the utility knife to trim the downspout at the precise length which you want.